When in Ireland you've got to have a cocktail. 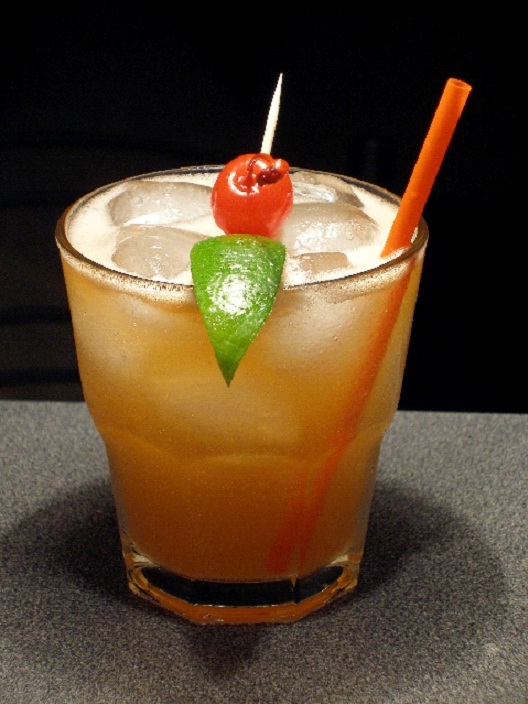 If you're feeling open pocketed, you might try the $1,267 Original Mai Tai served at the Merchant Hotel in Belfast. If you order this drink you are treated to the rare Trader Vic's Jamaican rum, of which the Merchant Hotel owns one of only six existing bottles. They are the only bar serving this cocktail with this liquor.